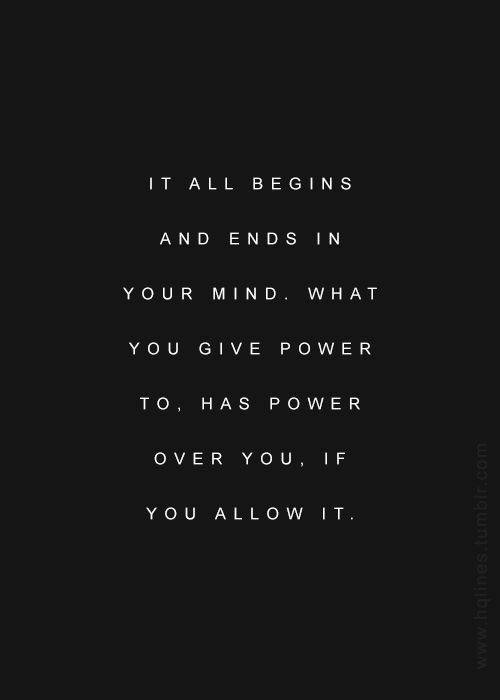 Really though, it is incredible how much power your mind can have over your mood and how you feel. 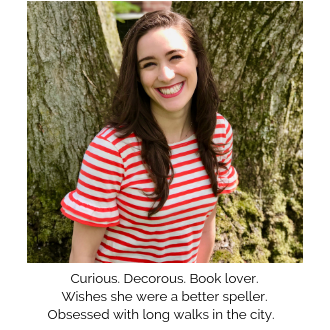 And don't just take my word for it, there are countless Pinterest quotes that affirm this (and you know if it's on Pinterest it MUST be true). 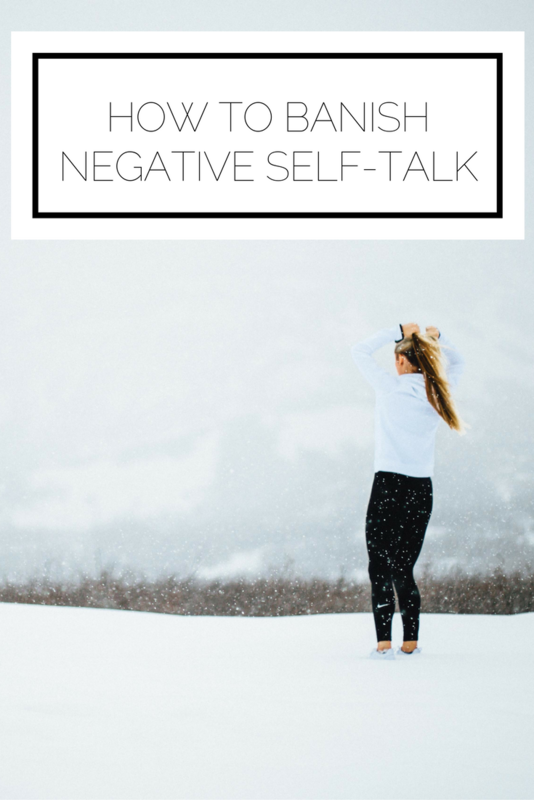 There is no doubt that a positive mental attitude trumps a negative one any day, but what can you do when you are caught in a cycle of negative self-talk? Unfortunately, this is something that is all too common and I have faced it for some time as well. In fact, the results of this negativity manifested to the point that it served as a true wakeup call for me. As people, we have a tendency to be concerned with how we look. From our hair to our face to our body, there is a constant pressure to pursue perfection, and I am not immune. About mid-way through college I started to get into fitness, High Intensity Interval Training (HIIT), and running. As much as I would like to say my motivation was wanting to be healthy and take care of my body (and that was an element! ), most of my drive stemmed from wanting to be what I considered attractive. Read: thin. I became more and more fixated on how often I was working out and what I was eating. This came from a place of fear. Fear that if I was not on top of things, I would become fat. Fear that I would not be appealing. Fear that I was not perfect. I became stronger and developed more stamina, yet I was not satisfied. In fact, I was straight up mean to myself. Criticizing the way I looked, beating myself up when I didn't try "hard enough." It came to the point where my body was overused and I realized that the combination of my personality to go all out in whatever I do and the lies I was telling myself about where my worth stems from were hurting me. I certainly was not doing my mind or self-esteem any favors and my body was getting fed up. At the same time, the power of my mind has allowed me to do some pretty awesome things. I can push aside fear to have amazing, thrilling experiences. I can focus in on a goal and stay motivated to complete it. I can empathize with others to build strong relationships. And your mind has these capabilities too! So how can we make sure that the positive wins out over the negative? Here are the three Rs (and yes, I did just create my own mnemonic device) to help you address negative self-talk: recognize, reflect, and redirect. Believe it or not, we can get so used to our negative dialogue that we don't even realize it's a problem. It just becomes status quo! A way that you can recognize this is by asking yourself if you would ever voice what you are saying internally aloud? Would you say it to a friend? If the answer is a solid "no," you are probably in the no-good, dirty, rotten negative zone. Once you are aware that you are being unkind to yourself, you have to figure out why. Are you attaching your worth to something that actually has nothing to do with your value? Are you focused on something you think will make you feel valuable, but is actually a surface level concern? Are you being too harsh and having expectations that are too high? Determining the root cause of your negativity will allow you to address the real problem of your mindset then and there. My guess is you need a dose of perspective. If you're anything like me, your mind must always be occupied. If you have the time to think mean thoughts to yourself, you have the time to work on something (anything!) else. Pick up a book, call a friend, get ahead on that project. By giving your mind a problem to solve and a task to complete, there won't be any room left for that negativity. When you inevitably find yourself slipping back into that headspace, go back to the reflect phase to remind yourself why your thoughts are bringing you there, and then get the heck out with redirection! Clearly, this will take time and I do not want to in any way minimize the impact and difficulty of dealing with negative thoughts (and there are certainly cases where more specialized work is required). However, the three Rs are a great way to move past negativity and have certainly helped me. How do you deal with negative self-talk? What methods work best for you?